Yes. 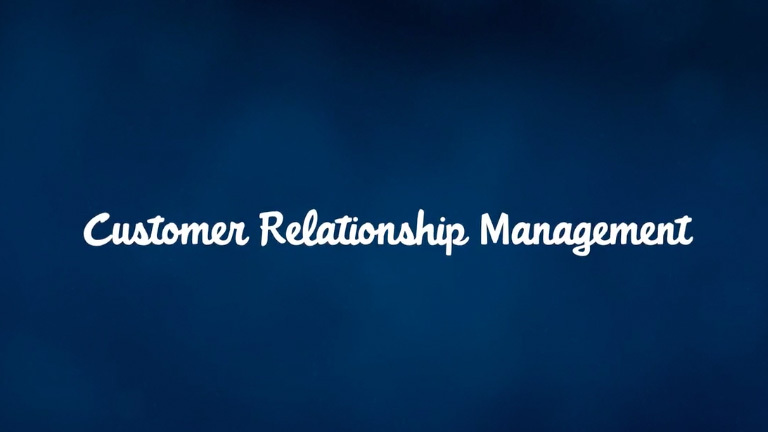 If you have customers, you can benefit from CRM. Even if your customer base is small, no one can keep every interaction — ones that have happened, or need to happen — memorized and organized. It’s a powerful business tool that streamlines processes, gives valuable business insights, and virtually connects employees at your company so they can collaborate as a team, in real time. That’s something businesses of any size can use. Is CRM customizable for what’s important for my business? Obviously every business runs differently, with different processes and ideas of success. This means a good CRM solution should be easily customizable and have an information hierarchy that puts what’s important to you, front and center. The best CRMs feature drag-and-drop customization capabilities, and then deliver regular upgrades automatically that won’t break those customizations — with little or no need for IT involvement. Because Salesforce is 100% in the cloud, we can deliver three automatic upgrades every year based on customer input. Even better, because the apps are built on the Salesforce1 Platform, the upgrades won't break the customizations you may have made to run your business the way you want. Every small business is different and has their own growth trajectory. Salesforce offers an extendable set of tools — from pre-integrated business apps on the AppExchange to point-and-click tools to build and customize your own apps — that give you just what you need, when you need it. So when you’re ready for growth, we can help.